"See what other companies can't"
ROV Innovations conduct full High Definition (1080p) and Ultra HD (4K) underwater surveys and inspections through Remote Operated Vehicles (ROV’s), High Resolution Sonar, and Aerial Inspections with Unmanned Aerial Vehicles (UAVs - or drones). ROV Innovations is also the Australian and New Zealand Distributor for ECA Hytec, SubC Imaging, Buckleys International, and GroupB Inc. We can supply custom designed and hand built ROVs, Cameras, Underwater Housings and Subsea Test Equipment for a wide variety of industries. Council potable water pipelines, desalinisation plants, and reservoir pipes can all be inspected internally finding areas where leaks may be occurring. The increasing environmental threat posed by translocation of Invasive Marine Species (IMS) through biofouling, has led to the increased need to survey incoming international vessels. Provide tooling and sensors for jobs to support a commercial dive team, or complete the project itself where the depth or environmental conditions prove hazardous. The safety of ports, harbors, bridges, and vessels is a top priority for Australian Customs and AQIS, above water and below. 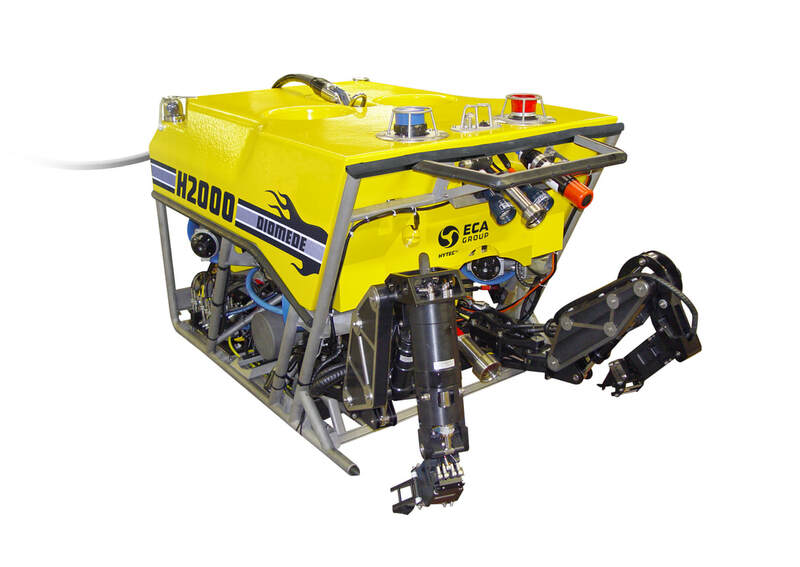 Configured for aquaculture facilities to quickly and effectively perform a variety of underwater inspection tasks. 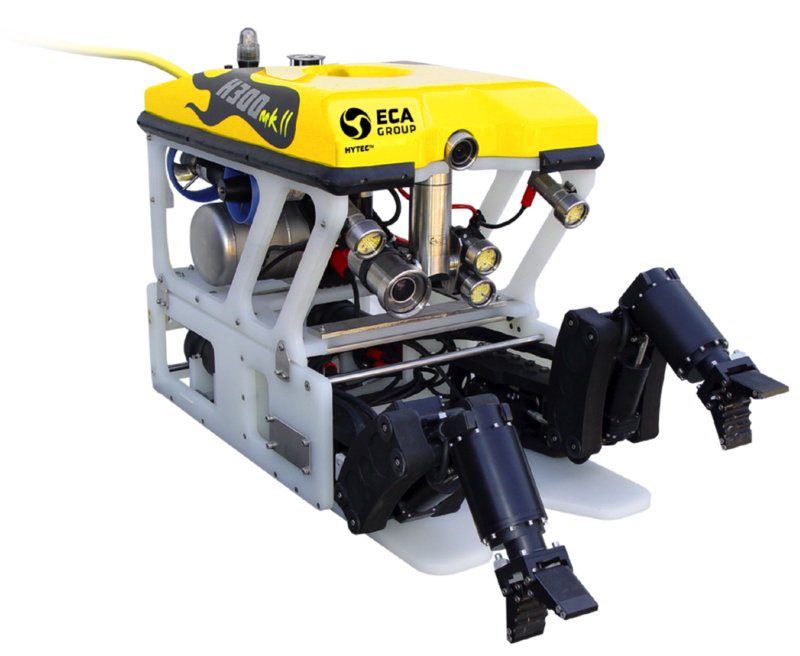 ROV Innovations are an authorised distributor for ECA Hytec and can supply their French made range of specialised ROVs into Australia and New Zealand. ECA are renowned for their expertise in robotics, automated systems, simulation and industrial processes. Since 1936 they have been developing complete innovative technological solutions to perform complex missions in hostile or restrictive environments. 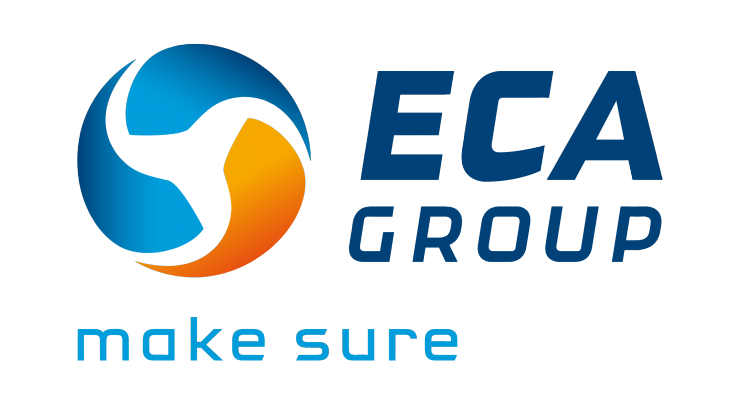 ​ECA's products are used by a demanding international clientèle requiring the highest levels of safety and efficiency, mainly in the sectors of defence, maritime, aerospace, simulation, energy and industrial equipment. 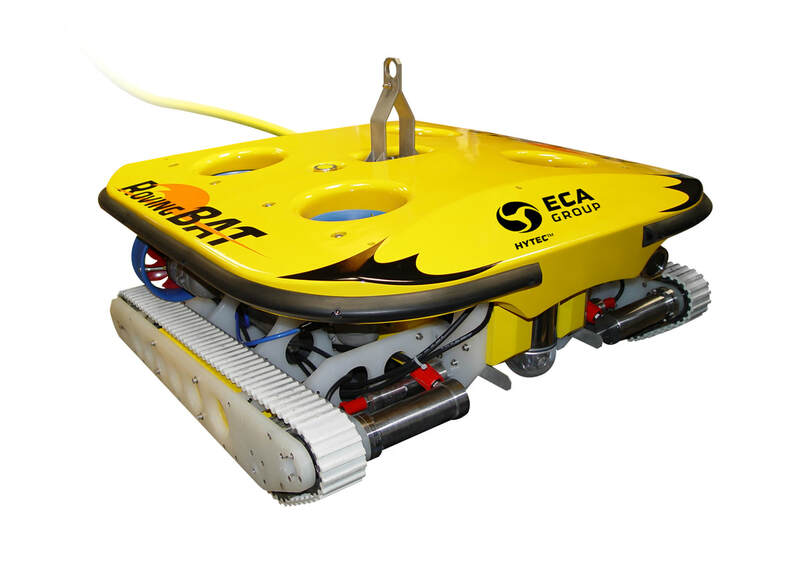 Specialised in robotic unmanned systems for very shallow to ultra-deep water applications, ECA Hytec produces technological solutions to meet the many demands of the constantly evolving Subsea domain. An important aspect of these systems is that they can be “off-the-shelf” as well as designed and manufactured to the customer’s exact specifications.